You spend a lot every day to keep cells growing. 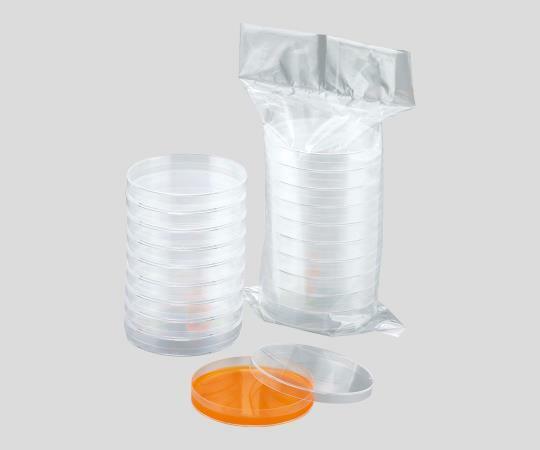 Do you know how much you can save from your daily consumption of those cell culture plastics without any quality compromise? 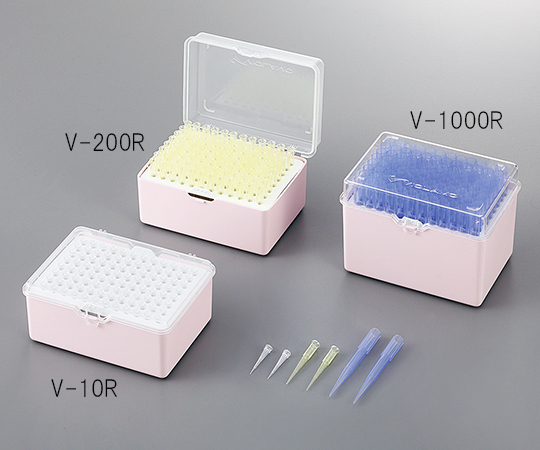 AS ONE is a well-known brand in Japan for all cell culture plastic consumables. 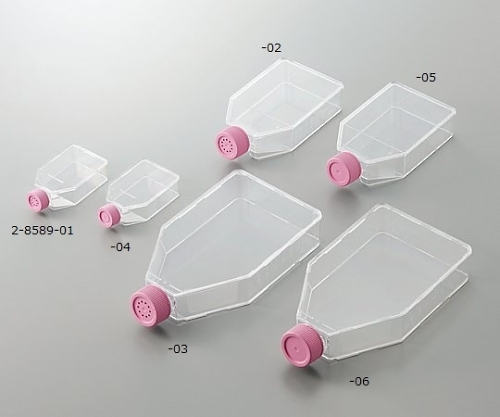 AS ONE International has introduced its cell culture plastics into the US to help on every step across your cell culture process with a big saving. 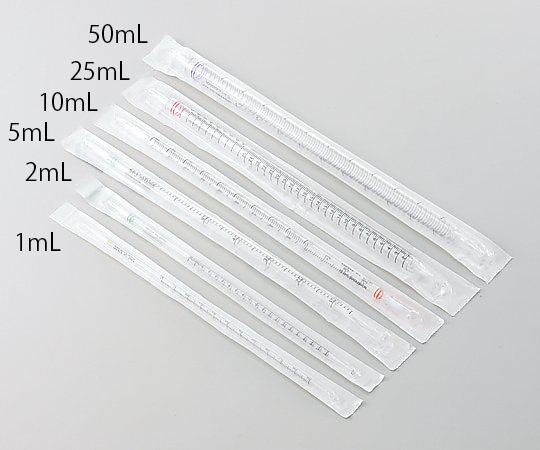 For a limited time, save up to 45% on the purchase of cell culture flasks, serological pipettes, pipette tips, centrifuge tubes, and petri dishes. To place an order, please click product names on the table below or contact us at info@asone-int.com or call 408-638-7415. 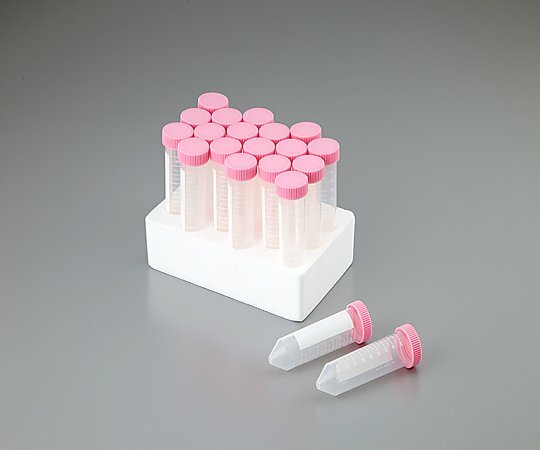 Check out our Microgravity Device Gravite®, and other Cell Culture products. Do you know you can save even more? Subscribe to us and start saving every month on selected research tools. This offer is only valid in the United States, while supplies last for orders placed between January 3rd, 2018 and March 30th, 2018, and only in connection with the products identified above when purchased from AS ONE INTERNATIONAL, Inc.. This offer is for the end-users who conduct research in the United States only. Any distributors are not included in this promotion. Cannot be combined with other discounts or promotions. Offer void where prohibited, licensed or restricted by federal, state, provincial, or local laws or regulation or agency/institutional policy. Other restrictions may apply. Customer acknowledges that this offer may include a discount or other price reduction that must be properly and accurately accounted for and reported by customer in accordance with all federal and state laws.